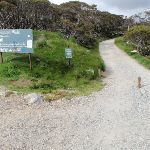 From the end of Kosciuszko Rd at Charlotte Pass (just near the toilet block), this walk heads along a wide management trail, following the large ‘Summit walk’ sign. 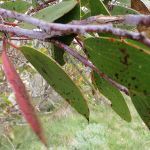 The walk initially dips down a bit and heads through a grove of snow gums. 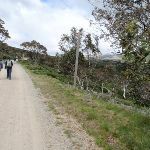 This walk soon leaves the snow gums and the landscape opens to a fantastic view of the Snowy River and the valley (on your right). 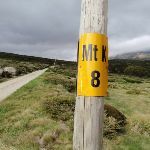 After about 1km, the walk passes a yellow ‘MT K 8’ sign on a snow pole. 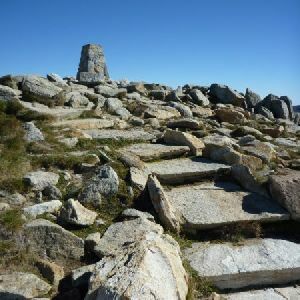 This walk continues along the management trail and gently undulates up along the side of the long ridge, passing several more ‘Mt K’ milestone signs counting down. 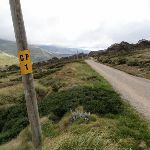 After a while, the old road heads up and over a ridge, passing the ‘MT K 5’ and the original ‘K 3’ milestone (on your left) to find the un-signposted concrete bridge over Merritts Creek. 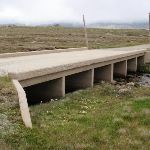 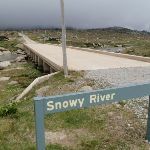 Continue straight: From the bridge, this walk follows the management trail west through the valley, where the trail soon bends right and passes a ‘Snowy River’ sign, coming to the bridge crossing the river. 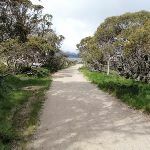 This whole walk, 4.5km is flat with no steps. 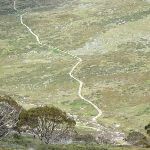 This whole walk, 4.5km follows a clear and well formed track or trail. 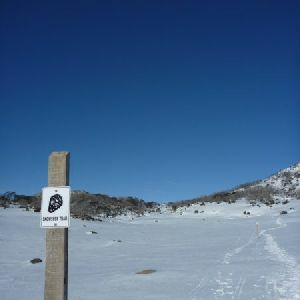 This whole walk, 4.5km is clearly signposted. 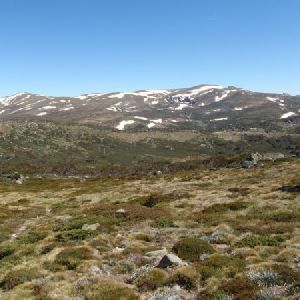 This whole walk, 4.5km requires no previous bushwalking experience. 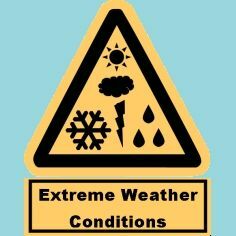 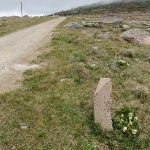 This whole walk, 4.5km is affected by forecast, unforecast storms and severe weather events that may impact on navigation and safety. 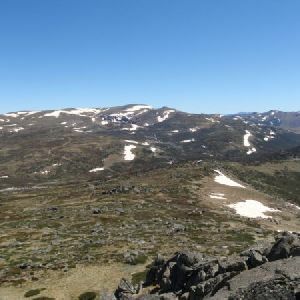 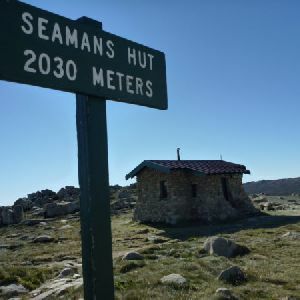 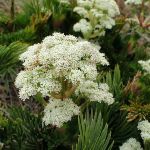 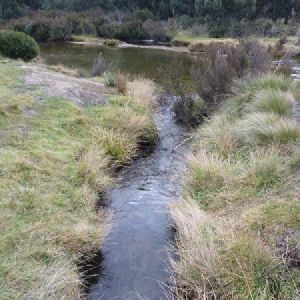 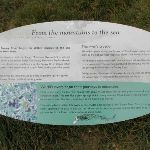 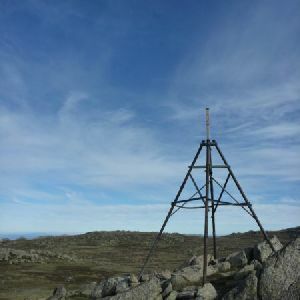 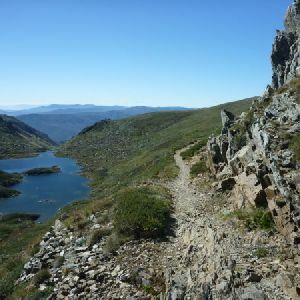 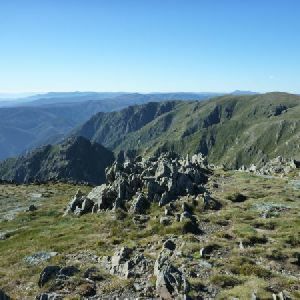 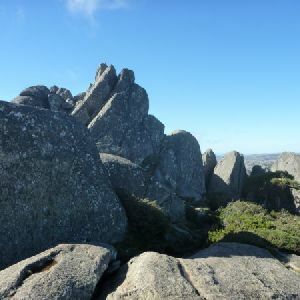 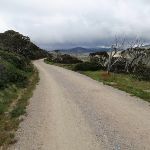 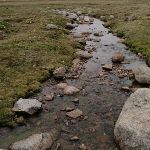 A list of walks that share part of the track with the Summit Trail – Charlotte Pass to Snowy River walk. 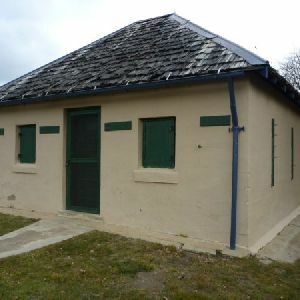 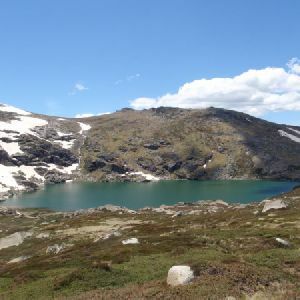 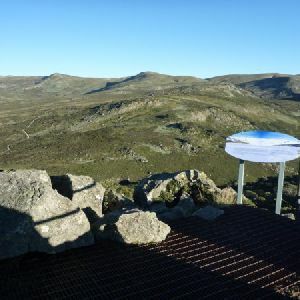 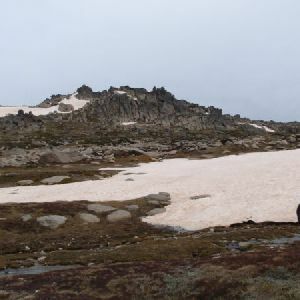 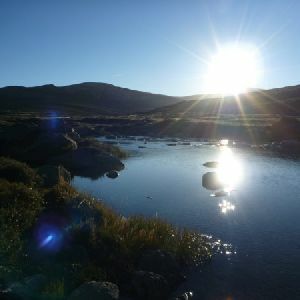 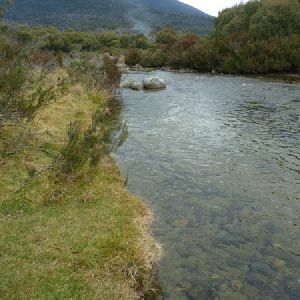 A list of walks that start near the Summit Trail – Charlotte Pass to Snowy River walk. 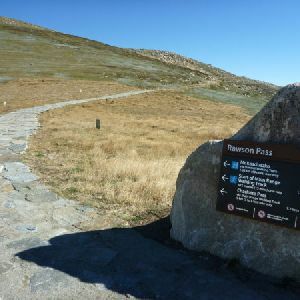 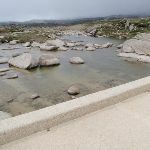 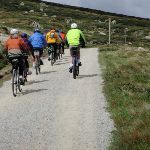 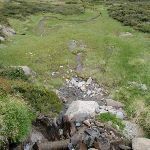 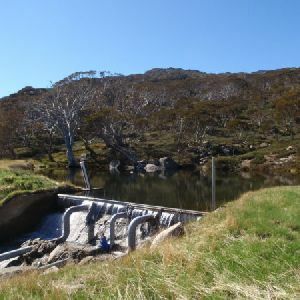 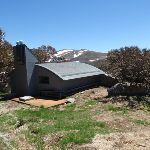 http://new.wildwalks.com/wildwalks_custom/includes/walk_fire_danger.php?walkid=nsw-kosciunp-swcptsr Each park may have its own fire ban, this rating is only valid for today and is based on information from the RFS Please check the RFS Website for more information.